When he’s not still thinking about how badly he wants to beat up Derek Fisher, Matt Barnes can be found giving some heated and passionate opinions on basketball. Of course, Barnes is a former player and enjoyed a stint with the Phoenix Suns during the 2008-2009 season. Barnes still pays attention to what does down in Phoenix and on Twitter this morning, the former NBA player lashed out at owner Robert Sarver for the way he’s been running the team. The Suns have some exceptional young talent including Devin Booker who put up multiple 50-point performances this season. Barnes feels as though Sarver is currently wasting Booker’s talents and that Sarver should actually consider removing himself from the team entirely. The Suns recently fired their head coach Igor Kokoskov after just his first season with the team. The Suns finished the season with a record 19-63 which put them last place in the Western Conference and tied for 29th in the entire league. Despite finding the combined strength the Stan army faced against him, Machine Gun Kelly is doing just fine. Between touring, living it up with the homie Pete Davidson, working on feature films like Netflix’s The Dirt, and putting the finishing touches on his upcoming Hotel Diablo project, Gunner is securing the bag at his own admirable rate. Today, the rapper slash actor celebrates his twenty-ninth birthday, taking to social media to share a throwback picture from his overall-clad childhood. “This idiot turned 29 yrs old today,” writes Kelly, in the accompanying caption. “Thanks for all the birthday wishes !! !” Between fans, Game Of Thrones actor Iwan Rheon (who co-starred alongside Kelly in The Dirt), and Pete Davidson, Kelly is receiving no shortage good cheer. In fact, the good tidings have also manifested in a material fashion, as both Davidson and comedian John Mulaney went half-and-half on a Rolex watch. You can check out some footage Kelly’s new gift below, courtesy TMZ. 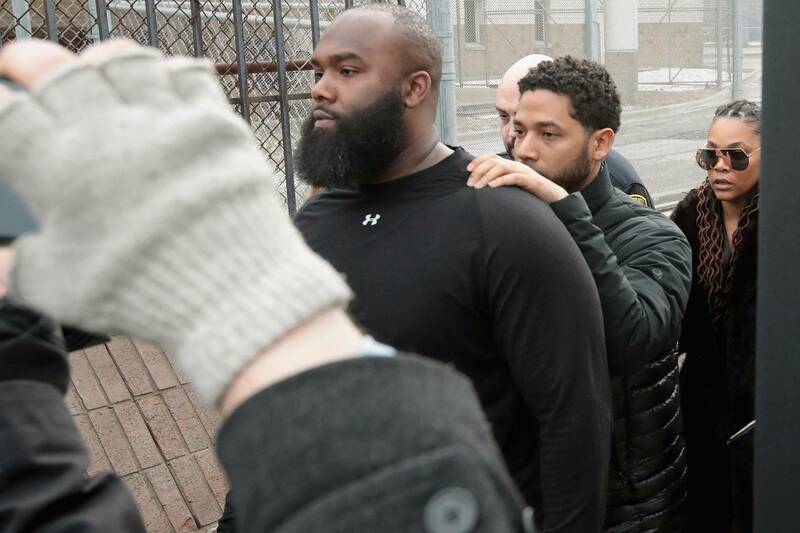 The Jussie Smollett affair continues to get messier. 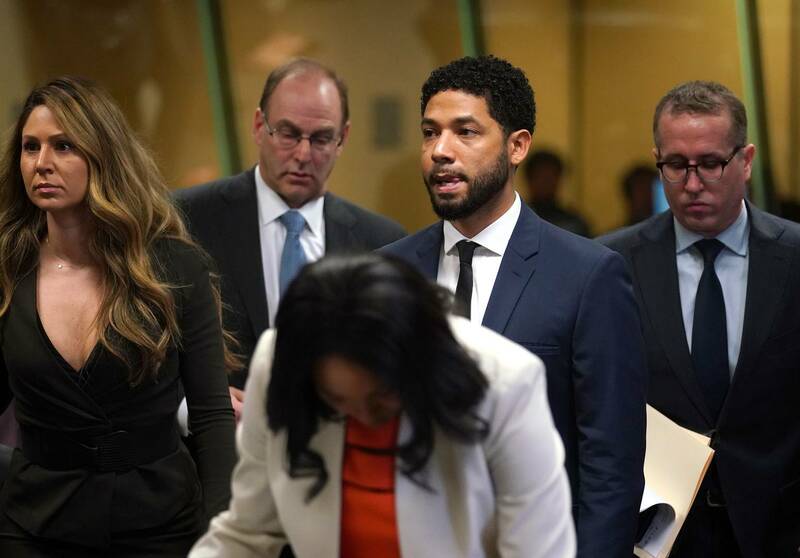 The Osundario brothers, the two men reportedly behind the fake attack, have now motioned a defamation lawsuit against Smollett’s lawyers. According to TMZ, siblings Abel and Ola claim the actor’s attorneys have lied about their role in the alleged attack since all charges were dropped against Jussie. 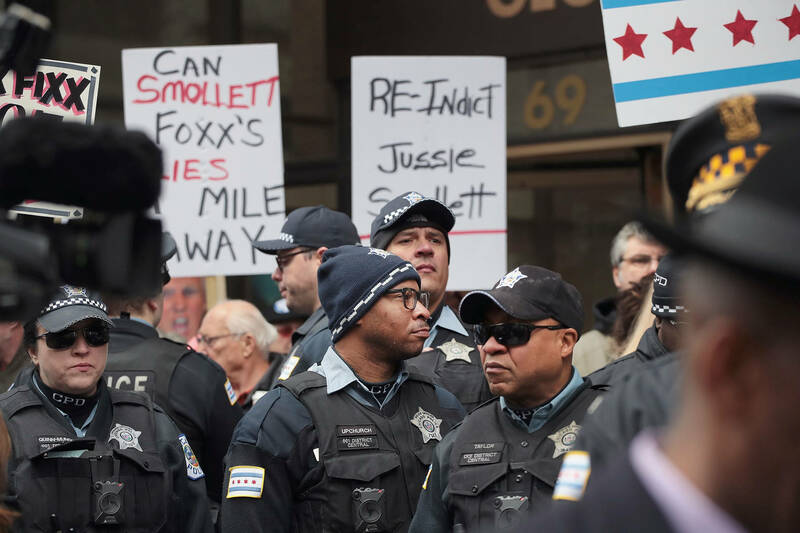 The brothers filed the suit within the Chicago federal court while insinuating that Jussie’s celebrity status affected their better judgment and influenced them to take on the culprit roles. The brothers cited their relationship with the “Empire” star as subordinate and further claimed to have been innocent victims, blinded by the potential making it big. 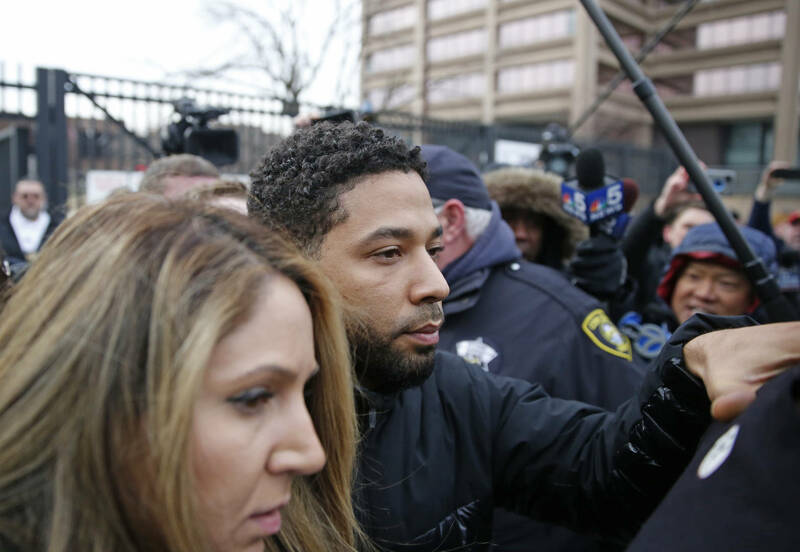 Despite these claims, Jussie Smollett is not the one being sued. 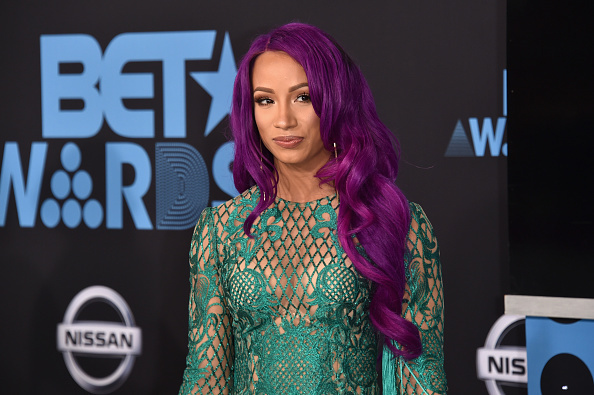 Instead, Ola and Abel are coming for the actor’s lawyers, Mark Geragos, and Tina Glandian, for reportedly sensationalizing their role in the racist, homophobic attack. The suit further expands on Gladian’s details the attack shared on news outlets GMA, Today and the Reasonable Doubt podcast. 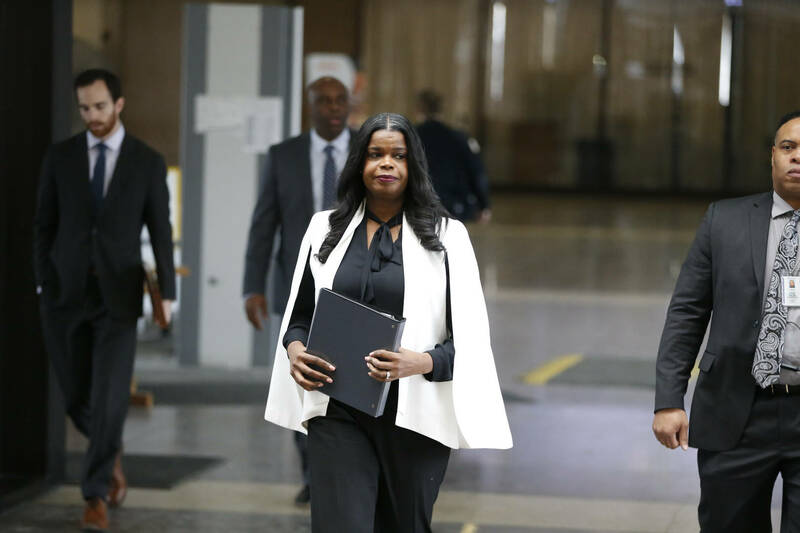 According to the plaintiffs, Tina Gladian lied about the brothers wearing whiteface during the attack, having a sexual relationship with Jussie and their potential involvement in a Nigerian steroid trafficking scheme. 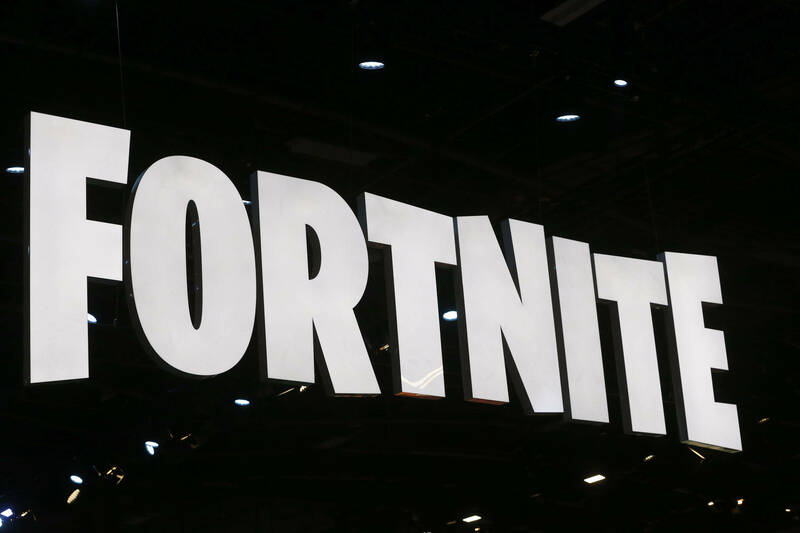 The alleged defamation suit also chimes in on the drawbacks experienced by the brothers following the case, which includes an inability to find work, public humiliation and damage to their reputations. Further details on the ordeal are set to be given in a Chicago news conference currently broadcasted live on TMZ. Odell Beckham Jr. went on an epic twitter rant on Monday night, in which he responded to several fans and addressed comments made by New York Giants general manager David Gettleman, as well as Giants’ head coach Pat Shurmur. And then the flood gates were opened. In responding to his supporters and haters, Beckham Jr. addressed why he didn’t travel with the Giants while he was hurt, how “disrespectful” his send-f was, how happy he is to be in Cleveland, and how there will be no return to the Giants. Check out a recap his eventful Monday night tweet spree below.